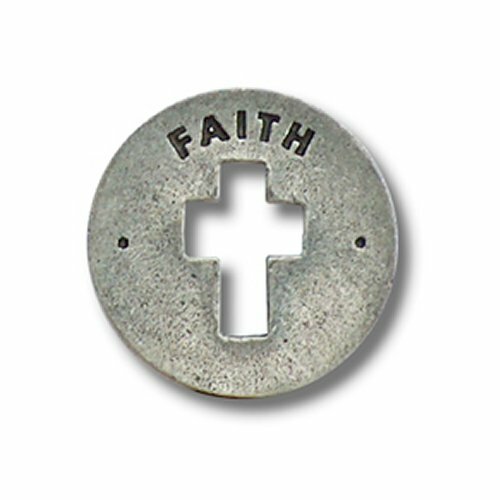 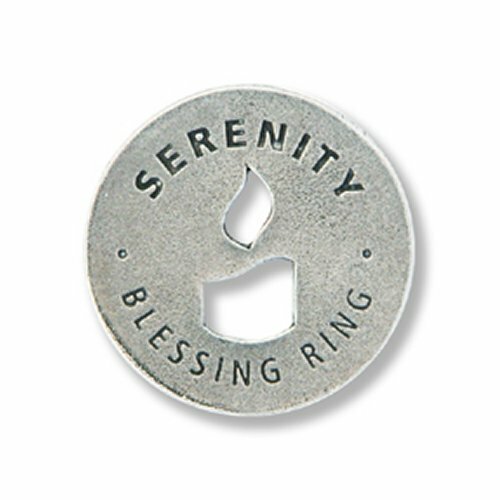 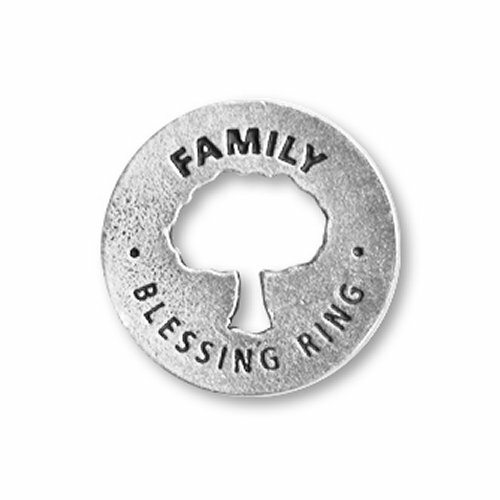 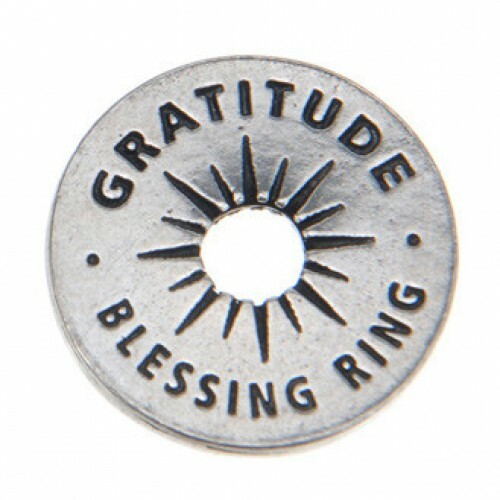 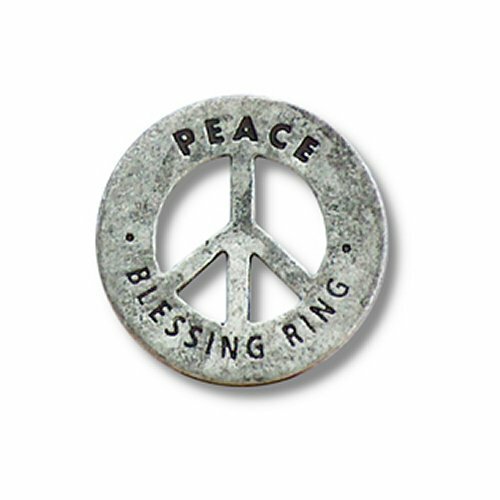 Blessing Rings are versatile charms that can be worn as jewelry, stacked on key loops, and kept in a pocket. 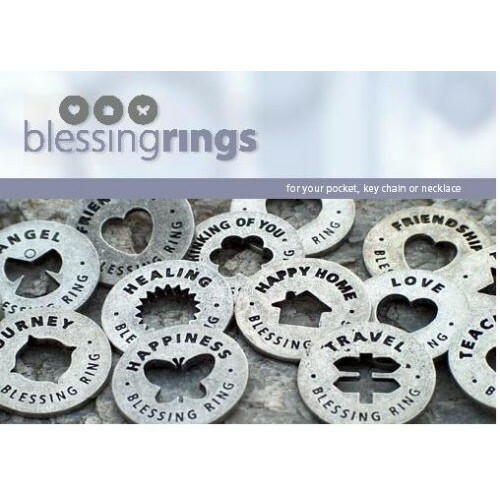 Blessing Rings touch lives and in return touch our lives. 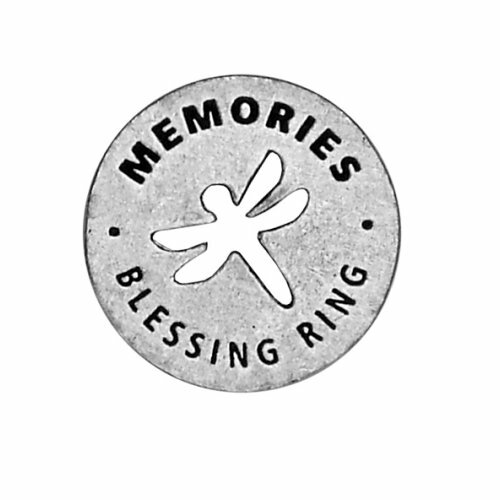 Send a selection. 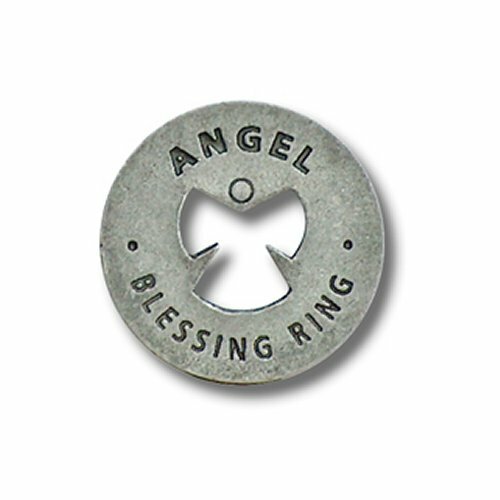 We'll put them in an organza bag for you! 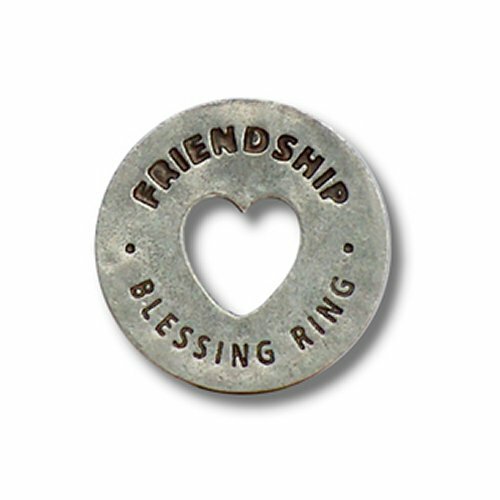 They are each placed in a small organza bag, a beautiful presentation.